Shea talks about the importance of getting pre-qualified. Video: Team Leader, Dave Hodges talks about utilizing the team's free market evaluations to help in the decision making process for those who are undecided about selling. Dave talks about the Team’s free market evaluations. 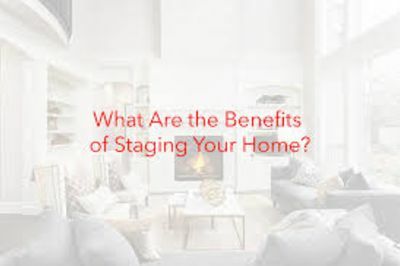 Video: Listing Specialist Trent talks about Home Staging and that the Dave Hodges team now offers a free Home Staging service to seller clients. 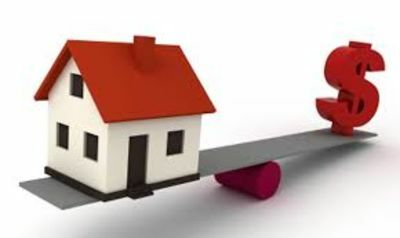 Trent talks about the benefits of Home Staging. Updated: 20th April, 2019 12:57 PM.